Flac and Apple Lossless in 24 bit. ‘Call to Me’ was originally featured on the 2015 CD ‘Beyond the Airwaves Vol 2’ as a bonus track. It is a new song composed by David and Carys, but was inspired by an original idea, ‘No Surrender’, written by Carys, and featured on the 2014 Celandine folk music CD ”She’s Like the Swallow”. 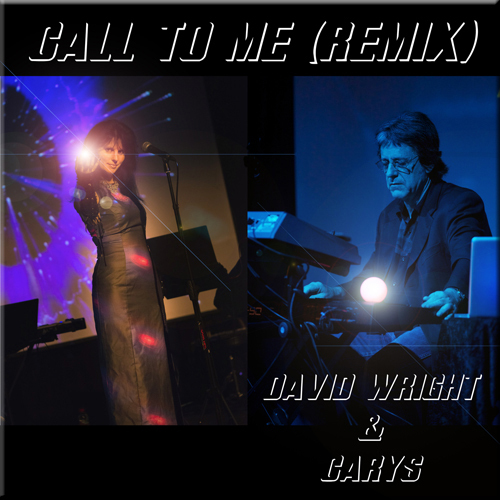 This new 8 minute version, ‘Call to Me’ (2016 single Remix) download release is a completely fresh reworking of the 2015 song. 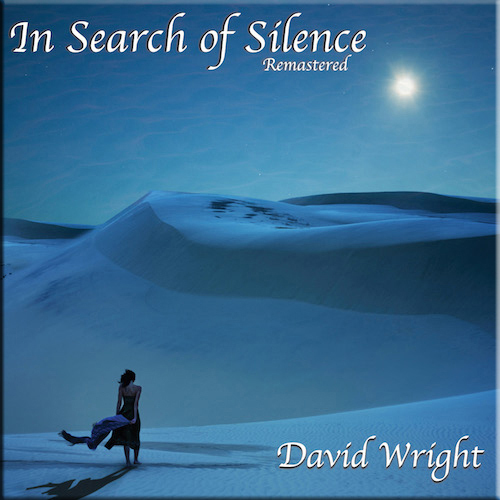 David and Carys have deliberately attempted to create an evocative and abstract ‘love song’ that flirts between ambient, electronic and chill. 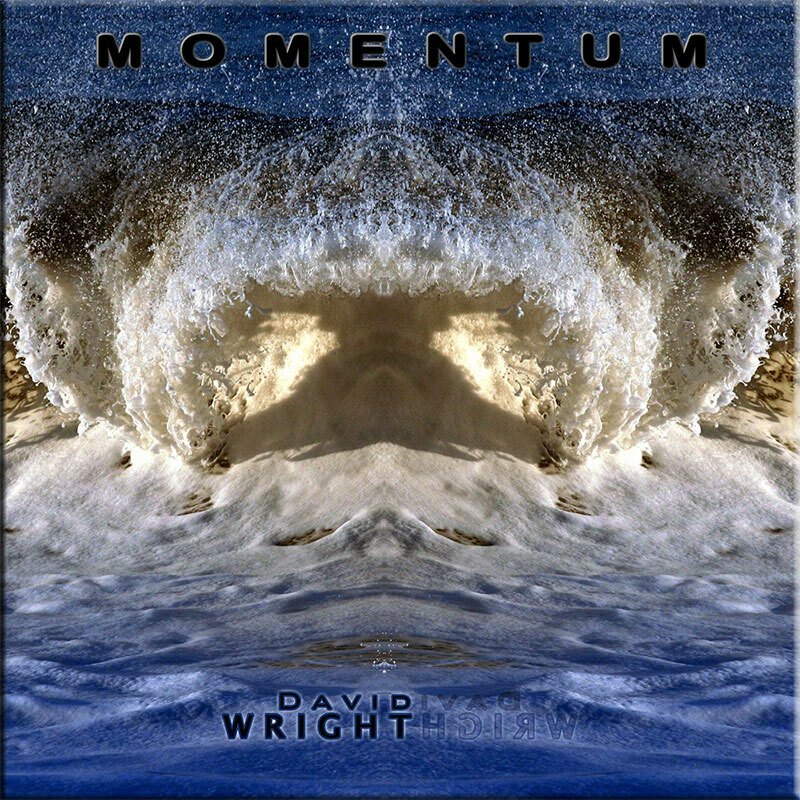 It even has bluesy jazz overtones, so it’s bound to polarise opinion but remains a favourite of the two artists. 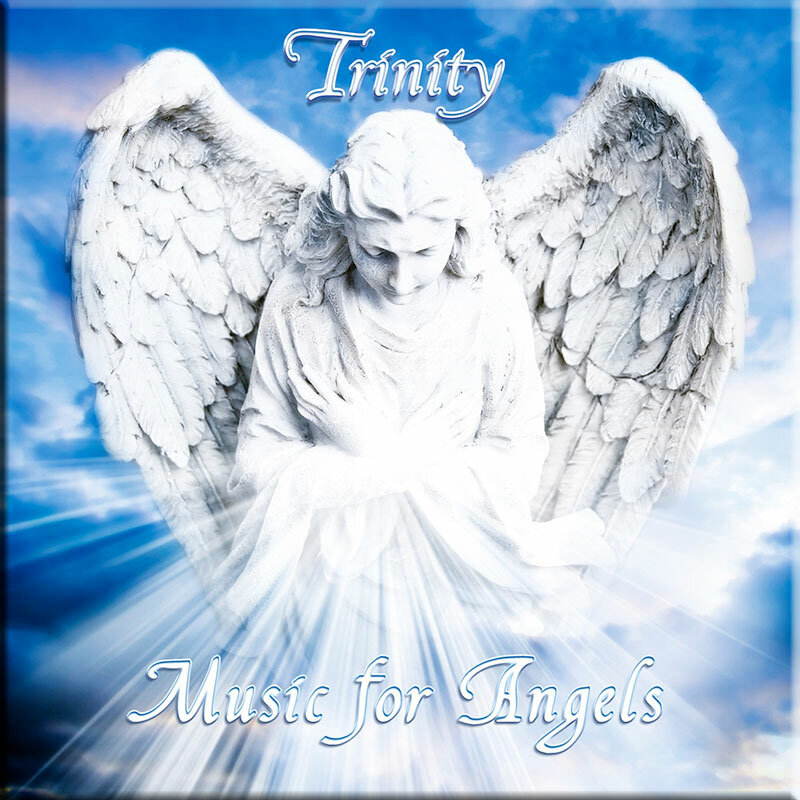 The track may feature on CD at some point in the future, but for the moment, please enjoy the download version (and the Youtube video below!). 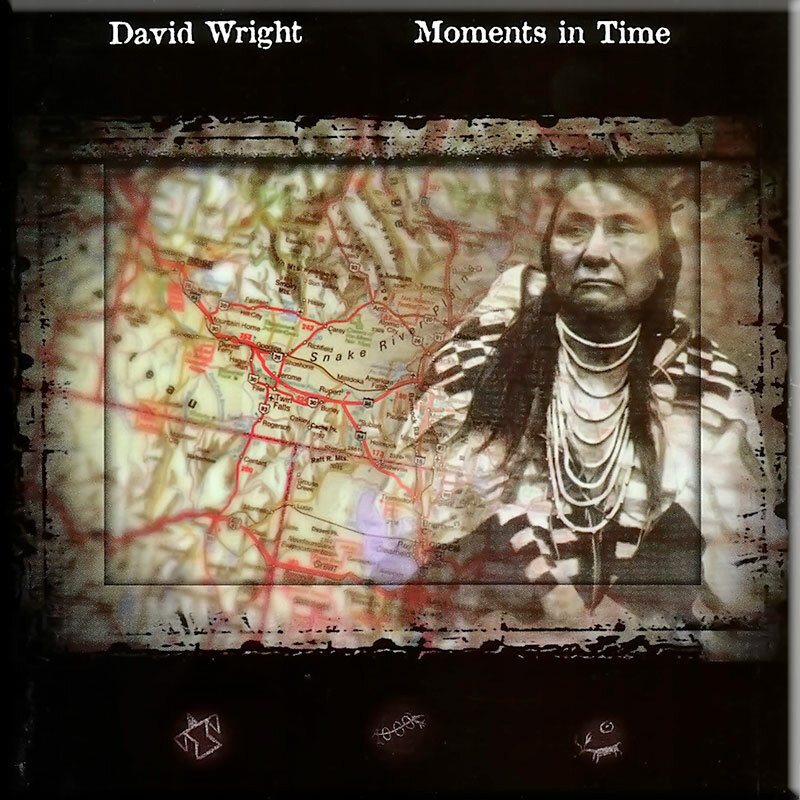 Available to download only. Check out our FAQ page for more information.